• The lens tutorial helps us illustrate how certain lenses, such as progressives or bi-focals will look on the patient, as well as how the patient will see the world through them. It can also help us illustrate advantages and disadvantages of different lens options. • The styling assistant provides the patient the ability to see how different styles will look on them, and will also provide recommendations based on face shape, complexion and other considerations. The patient is able to try on even styles that are not in-office, but which we can order if they like them. • The virtual mirror allows the patient to take a picture of themselves in their virtual glasses and post the picture online for others to see and offer their opinion. 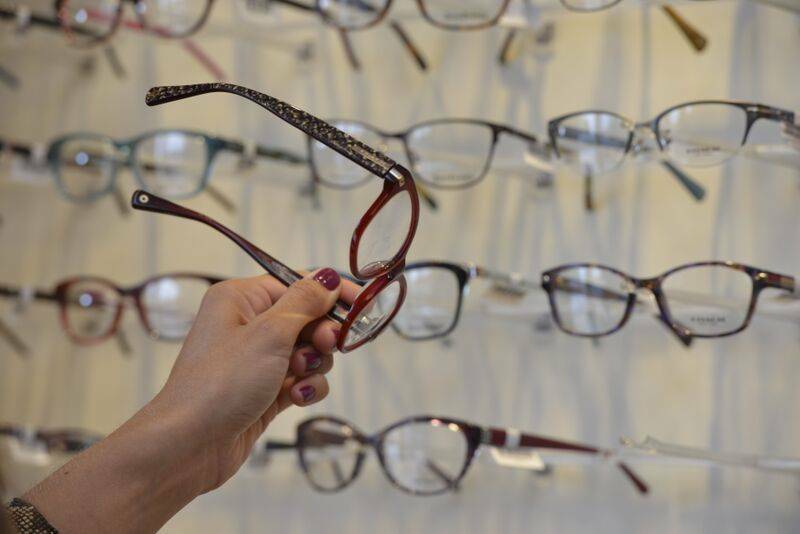 This is helpful for patients that love to get all their family and friend’s input on their choice of frames, but don’t want to bring a whole entourage along to their appointment. 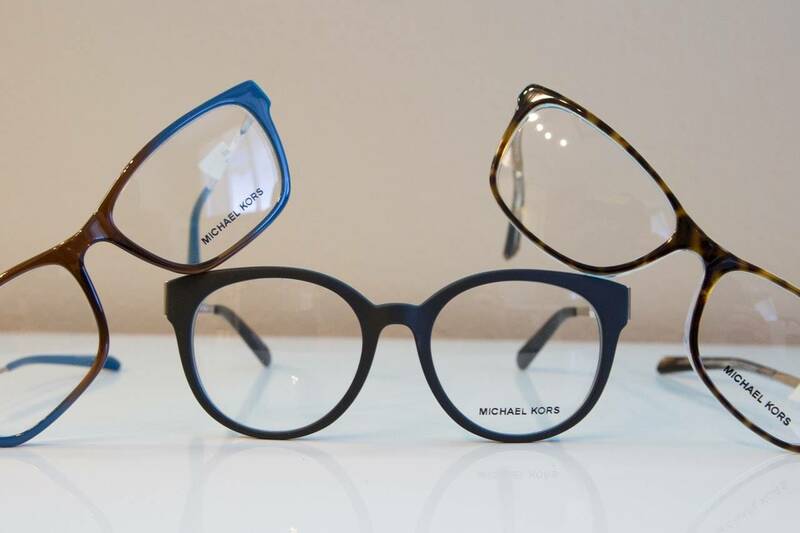 These 3 services allow the patient to truly have an endless selection and make an informed decision concerning what they want and can expect from their glasses frames and lenses. For more information about this and other innovative technologies at Midwest Eye Associates, come in and see us today!